Program designed to allow utility company reduce electricity use during peak hours. Would you let Big Brother control your thermostat? Portland General Electric is now promoting its Tandem Home Program, enabling customers with a ducted heat pump or central air conditioner to sign up to have their thermostat automatically adjusted to conserve energy. Over 8,000 customers have enrolled so far. "Smart" home appliances are gaining popularity, such as refrigerators with a camera inside so you can see what you need to buy at the grocery store through a smartphone app, or a washing machine that sends you a notification when your clothes are done washing. It seems like there's a smart version of anything around our homes that can be connected to our phones and controlled remotely. But what if we aren't the ones controlling it? PGE states that the program is an easy and helpful way to use less energy when others are using more, while still maintaining your home's comfort. "The program works with your home's thermostat to adjust settings to reduce energy use during high-demand events, such as the hottest summer afternoons or coldest winter mornings," said Steve Corson, PGE spokesman. During times when people are using the most energy, like sweltering weekdays in the summer or frigid early mornings, PGE will adjust the thermostat to help lower the demand. According to the utility, most people don't notice any difference. 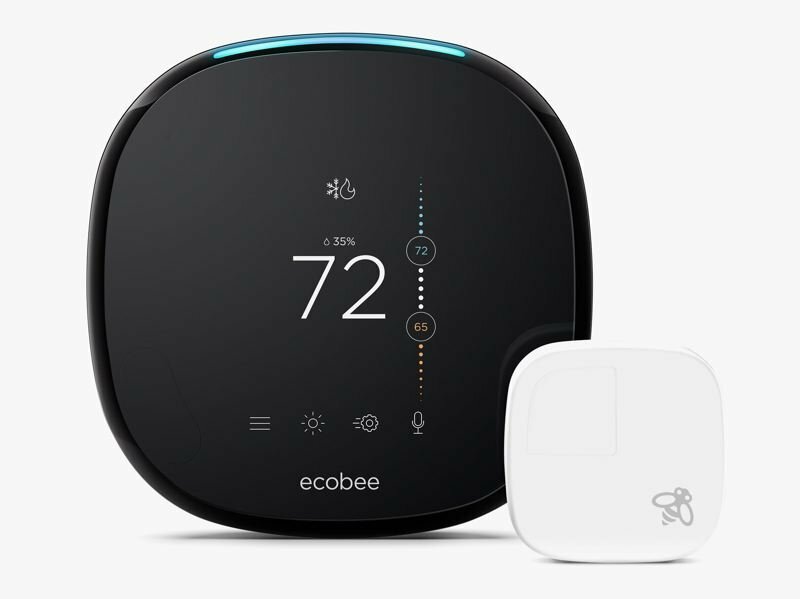 Customers must have a thermostat made by Nest, Ecobee, or Honeywell that is connected to the home's wifi to use the program. According to PGE, data collected from the thermostat is combined with local weather data. Then an energy model of the home is created to give an understanding of how it responds to weather conditions. PGE will schedule times for the adjustments, based on expected demand, four to 24 hours ahead of time. Those who enroll in the program will get $25 as a reward for conserving energy, and earn $25 at the end of the summer season if they participate in the program at least 50 percent of the time. Customers with a ducted heat pump can also earn $25 more per year for participating in the winter. The Energy Trust of Oregon also offers a $50 incentive to subsidize the purchase and installation of a qualifying thermostat, Corson says. The temperature can still be adjusted at home, so PGE doesn't have total control. If you prefer your home a little extra toasty at night or cooler during the day, you ultimately have the power to adjust your home's temperature as you please. "A customer with a smart thermostat with an occupancy sensor can expect to save between 4 to 15 percent on energy use-related heating, cooling, and ventilation, depending on their system and their specific home's characteristics," Corson said. "These savings come primarily from the smart thermostat's learning functions and occupancy sensors, which promote more efficient use of the energy needed to cool or warm your home."